One of the inevitable questions many will have with the launch of AMD EPYC is around what SKUs are available. In the market segment, Intel has dozens of SKUs. 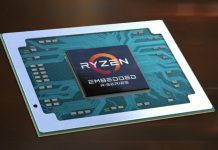 AMD has also stated that it is going to have a “fully enabled” platform from top to bottom. 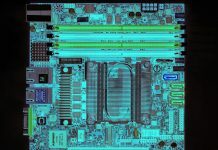 As a result, each chip will primarily be differentiated based on cores, clock speed, and TDP. Further, each package must have at least one core active per CCX complex in their architecture. 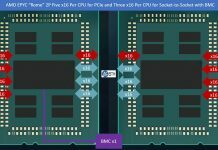 As a result, AMD EPYC has a relatively straight-forward SKU stack. We know we have readers that simply care about what they can buy and not the details of architecture so in this piece we are going to cover the actual SKUs. AMD has nine packages that are intended for either single or dual socket configurations. An additional three SKUs are intended for single socket only configurations that take advantage of the 128 PCIe lanes and 8 channel memory. Across the board, all SKUs get 8 channel DDR4 up to 2666MHz and 128 PCIe lanes. The vast majority of these SKUs operate at 155W or more. Operating frequencies range from 2.0 base to 3.2GHz max turbo depending on the part. All of the SKUs also feature SMT to handle twice as many threads as cores. The exception to the TDP banding is the 120W 8 core/ 16 thread part. 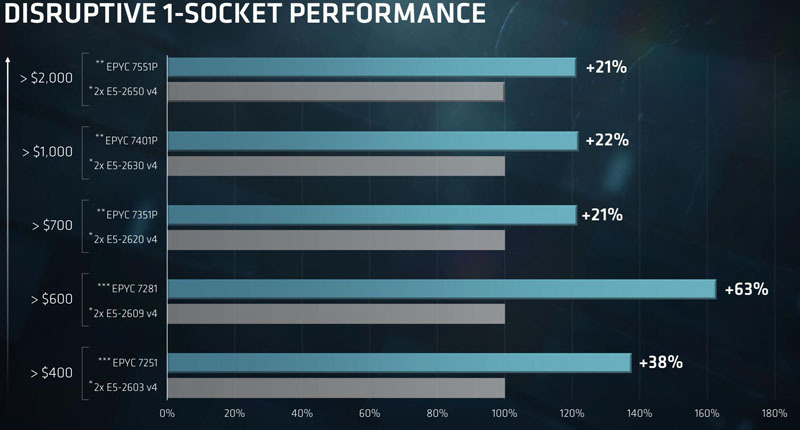 One may wonder why AMD has a higher clocked 8 core Ryzen part the AMD Ryzen 1700 at 65W TDP, and therefore why the EPYC version has almost a 2x TDP figure. This is because AMD’s architecture requires a four die package. Also, the memory capacity on the EPYC model scales to 2TB instead of 64GB on the consumer part. Likewise, the EPYC model gets dual socket capabilities and up to 128 PCIe lanes, far beyond what the desktop chip gets. Here there is no 8 core model. 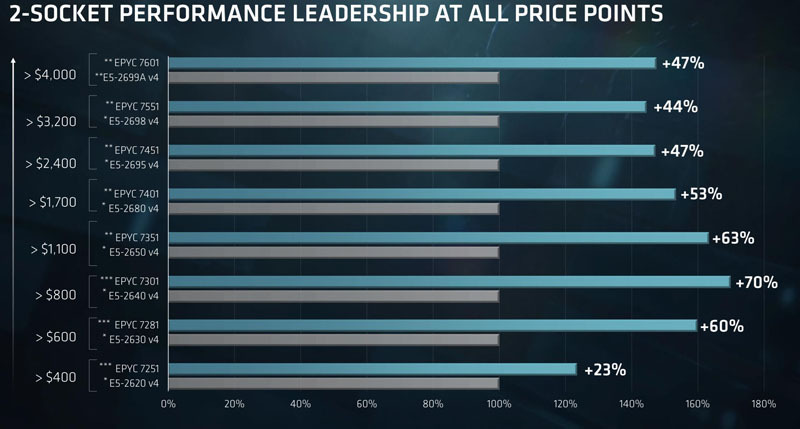 AMD is giving a price break to get into the single socket platform and is using higher TDP parts. On pricing, we have some general guidelines to share as well. The informative part is the pricing levels and somewhat the performance. We have been asked to wait until we have final production firmware before we publish performance figures. There are certainly cases where AMD’s architecture does well and others where it is less well suited. The simple SKU list and value oriented pricing is refreshing. One can see that this SKU list should be easy to expand and vary based on offering more TDP points and more clock speed options in the future which is why we see this as a launch SKU list and not necessarily the only set of SKUs AMD may launch for its first EPYC series.